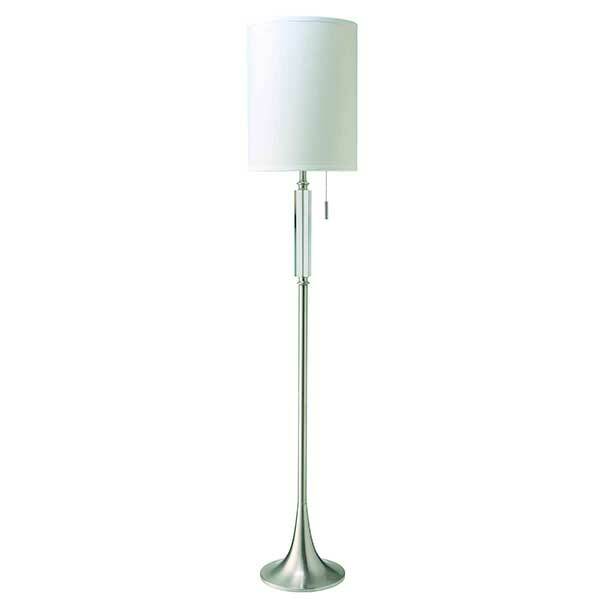 A clean lined and simplistic beauty of a floor lamp which takes up very little space. Light up your space with this stunning lamp. 12" x 12" x 63.5"